As the old saying goes, a bad workman blames his tools. 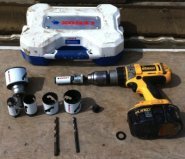 As a professional electrician, you cannot afford to worry about your toolkit. It must be perfect for your needs. An investment in your tools is an investment in your career and your SAFETY! Don't cut corners. Always buy the best quality you can afford when adding to or upgrading your electrician tools. 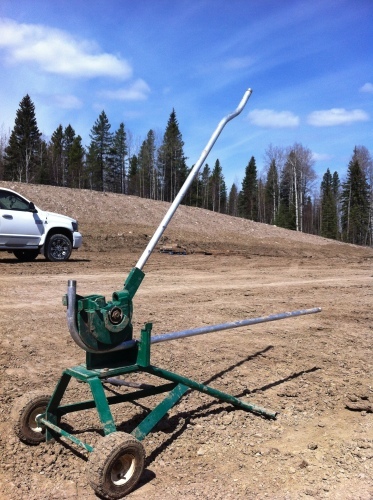 Not only do you rely on them to help you do a great job on the work site, but also in many cases your safety can be compromised if you don't have 100 percent faith in your gear. 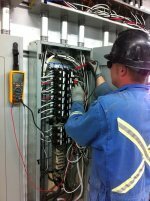 Being a commercial or industrial electrician is dangerous, demanding work. You will pull long shifts and be asked to work in challenging environments; at height, in heat, in cold, in all kinds of weather. 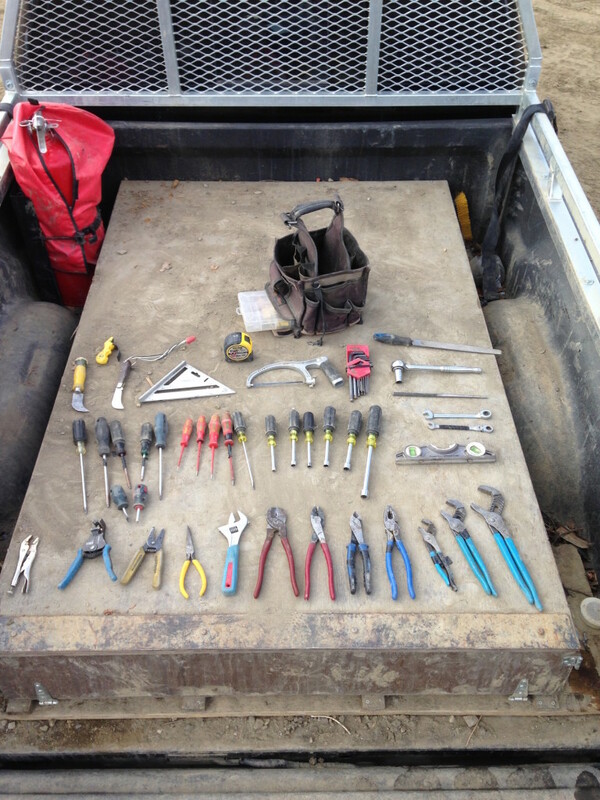 The last thing you need is a sub-standard tool kit costing you time (and therefore money) on the work site. When it comes to safety equipment, you will not have a choice in what you buy. 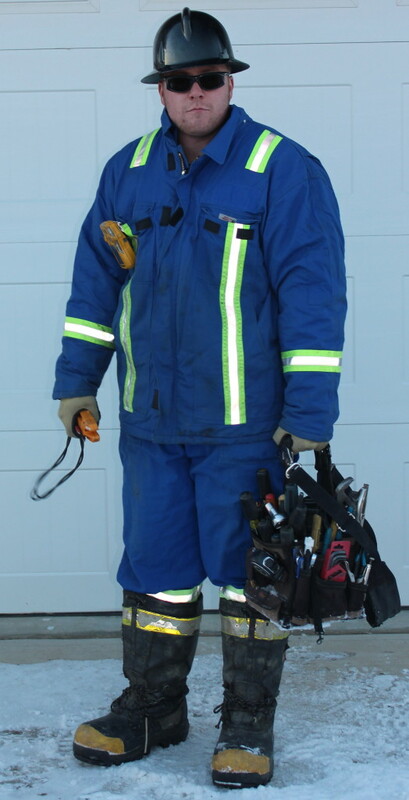 Either the proper safety gear will be provided, or it will be a mandatory requirement before you can enter the job site. However, there is more freedom when it comes to tool kits. Don't make the error of false economy. Cheap tools will save you a little in the short term, but if they break or wear out, then you will have to spend more money replacing them. Ask your colleagues, bosses or me for recommended brands, and tips on how to build your tool kit. Some suppliers will give discounts to union employees, or there may be a trade discount available through your employer. 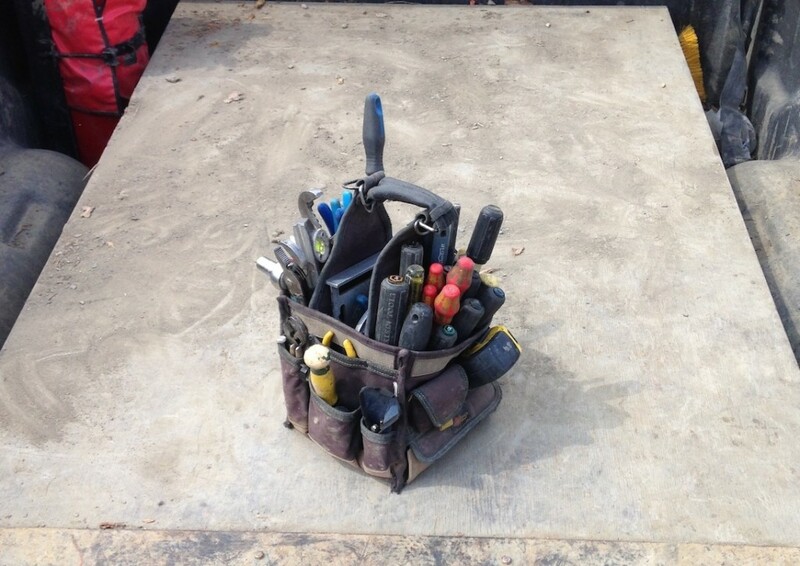 Having your tools neatly at hand is also vital, so you need to consider what kind of pouch or toolbox you want to buy. 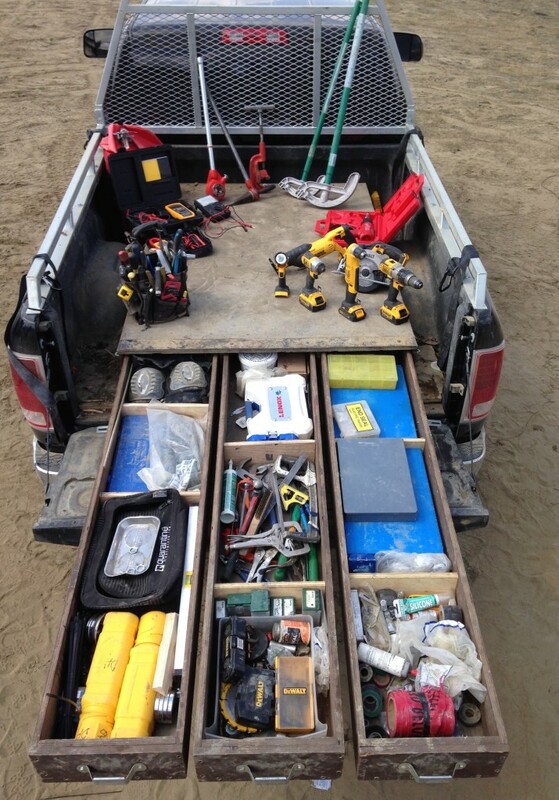 If you work in remote environments, you may want to invest in a tool box for your truck. Become familiar with these electrician tools. You're going to use them almost every day, so you need to be able to rely on them, trust them, and if necessary upgrade or replace them over time. 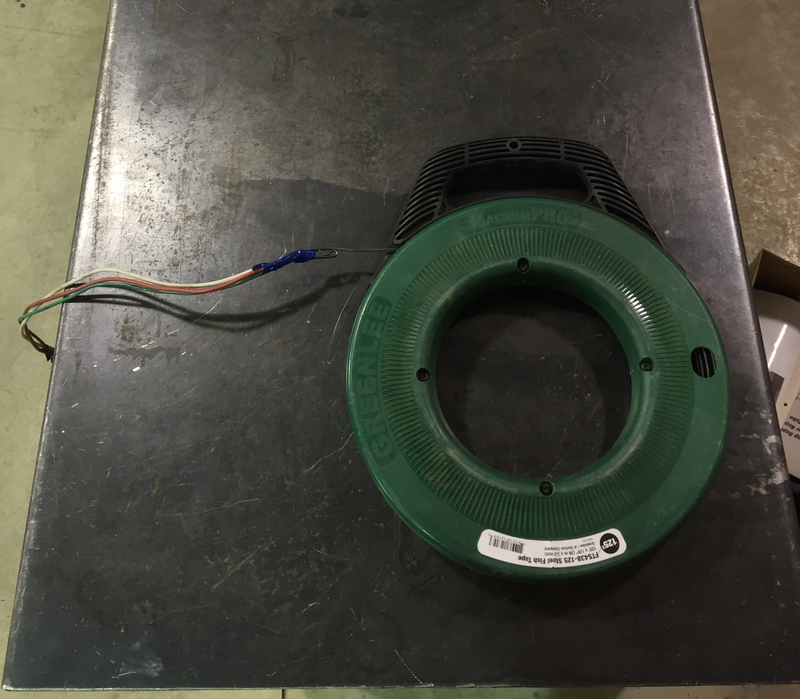 and many other electrical applications. 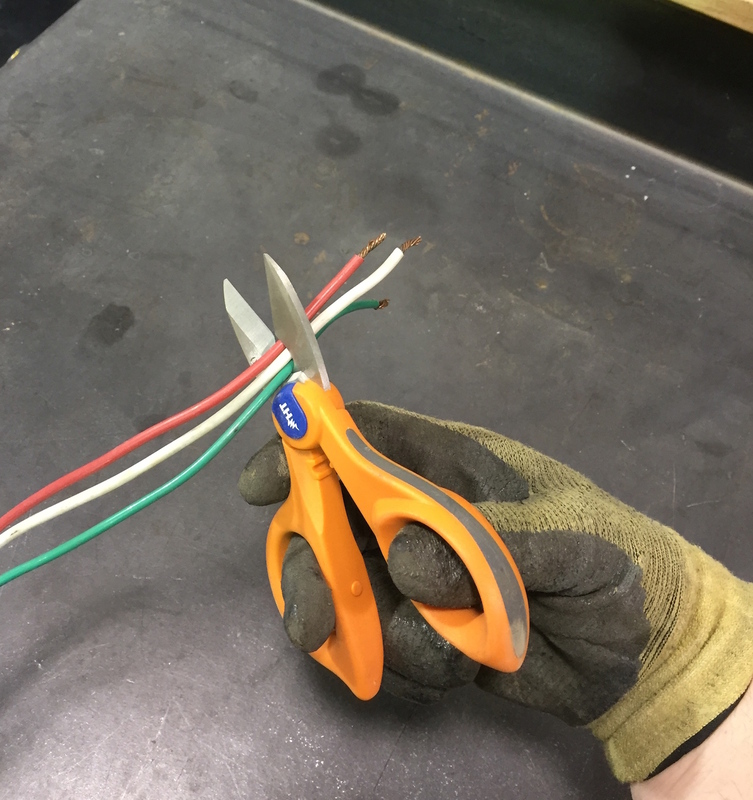 great alternative to side cutters. 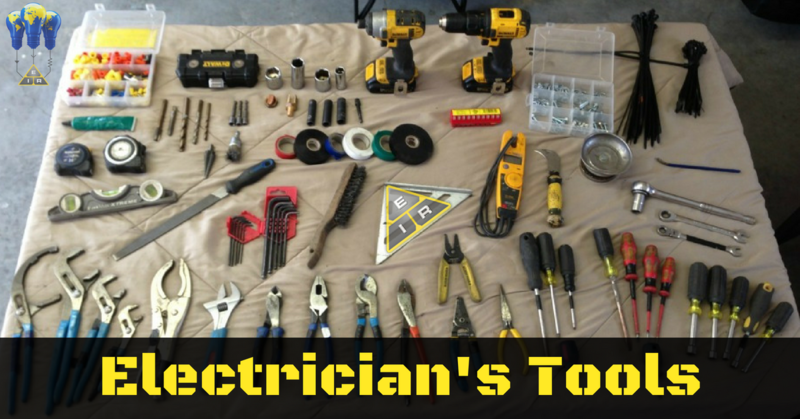 The typical electrician’s tool kit has dozens, sometimes hundreds, of pieces. How will you move all that gear around? Learn about storage and on-site carrying options so your tools are never far from you. your needs on the job.